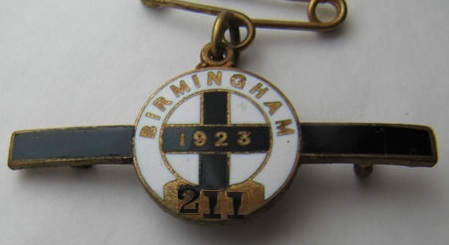 The first race meeting to take place at the Bromford Bridge track in Birmingham, close to the A38 Tyburn Road, was a two day meeting on Friday 14th and Saturday 15th June 1895. 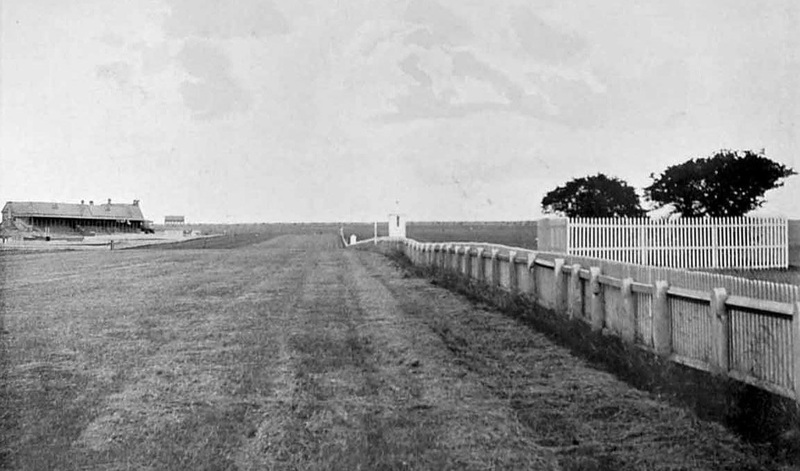 A galloping course with a right-handed running line, the course was an oval shaped circuit of 11 furlongs with a five furlong straight. 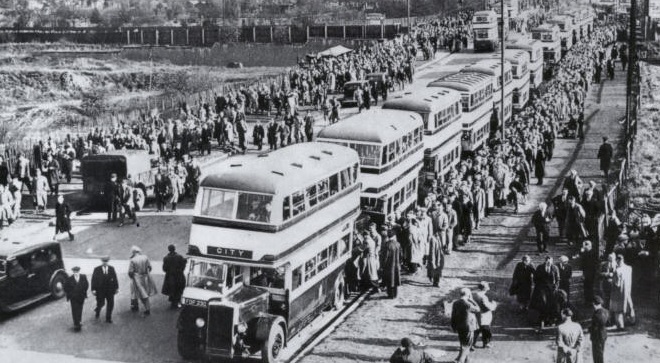 There was a straight mile available for events up to that distance which was described as 'dead flat'. 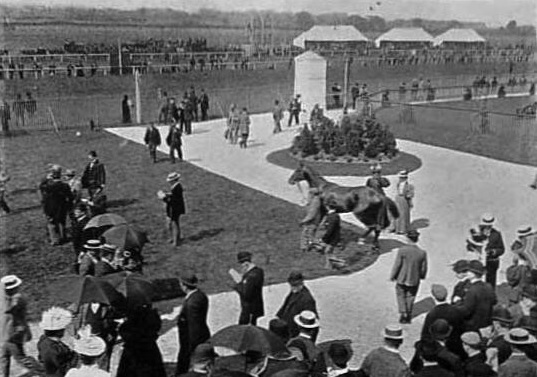 The inaugural race, the Midland Welter Handicap over a mile and a quarter, was won by Philology owned by Mr G F Fawcett, while the Newport Stakes the next day went to Barbary. 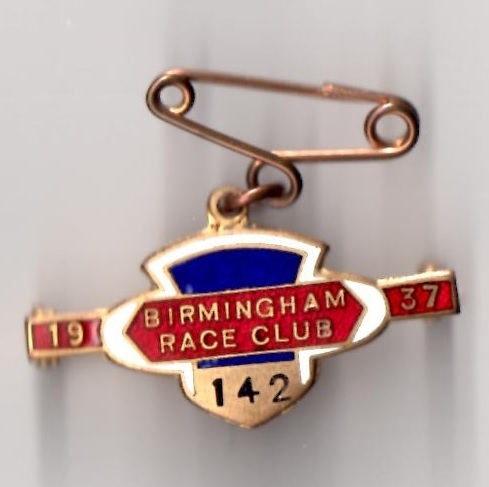 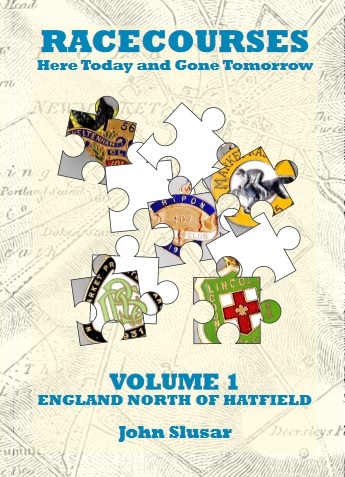 To claim that Birmingham races centred on Bromford Bridge would be wrong, for in this edition alone there are at least 30 tracks which held races in the vicinity of the city, but Bromford Bridge was closest to the city centre. 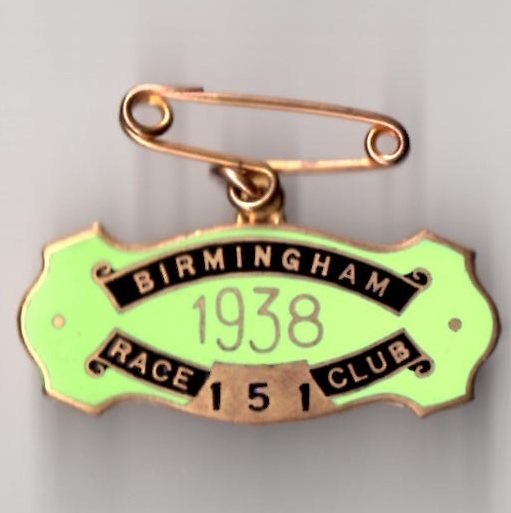 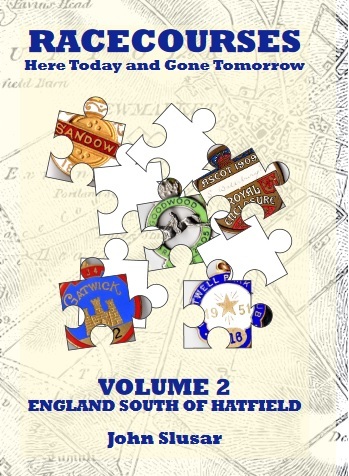 At the turn of the century the first two day meeting was staged on Monday 16th and Tuesday 17th April 1900 when the card opened with the Holiday Plate which was won by Mr W Duke’s Petersfield II. 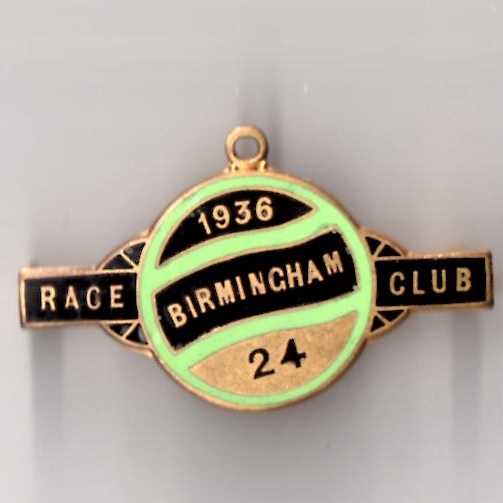 The Birmingham Spring Handicap, over a mile and a half, went to Lord Radnor’s Blumenaue, while the Cheveley Park Plate was won by Kleon. 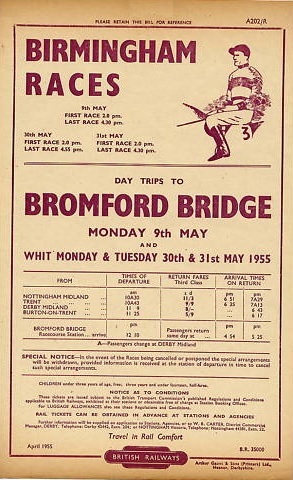 The ‘Birmingham Boys’ were a vicious gang operating on racecourses around this time but, for some reason, they left the Bromford Bridge course to prosper. 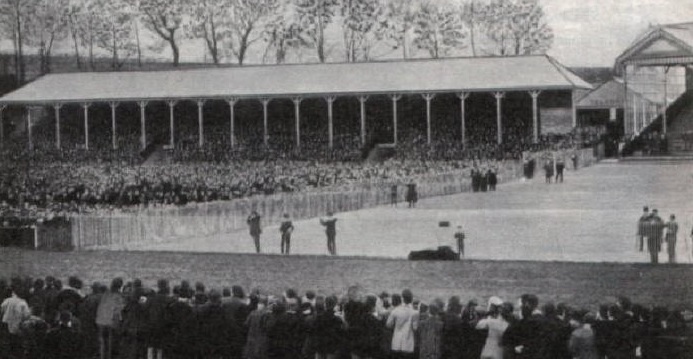 However, trouble from an unlikely source did materialise when the suffragettes burned down the stands in 1914. 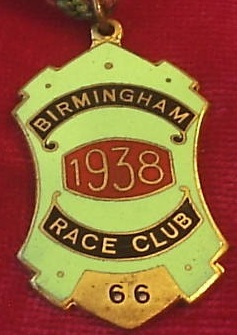 Racing ceased during the hostilities of the Second World War, the course being used for military purposes, but racing returned after the war had ended. 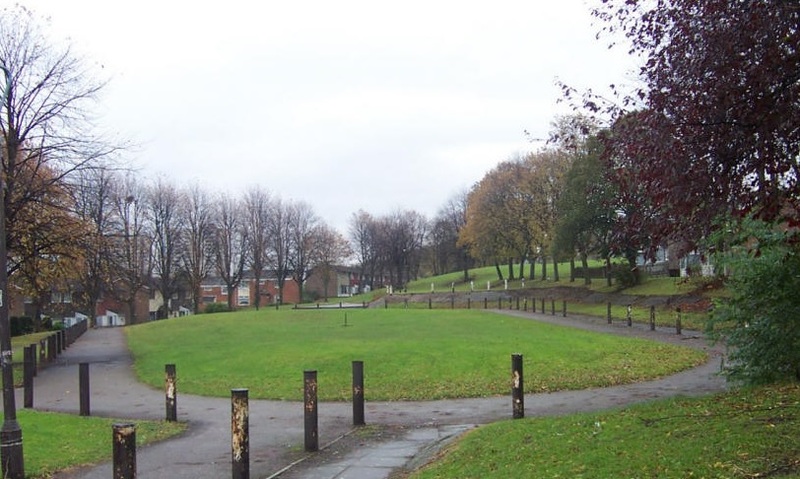 Built on such prime development land, the course had to justify its place by attracting large crowds, and increasingly this became a challenge. 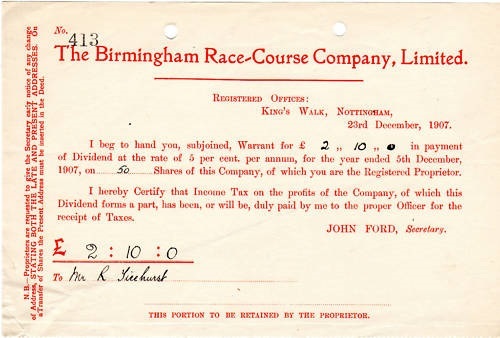 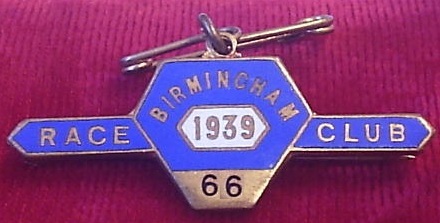 In 1964 the Birmingham Corporation made an offer for the land on which the racecourse stood and the management deemed the offer too good to refuse. 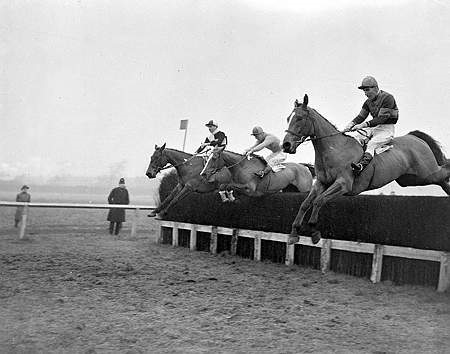 The final meeting took place on Monday 21st June 1965, when Lester Piggott rode a double on Selly Oak and London Way. 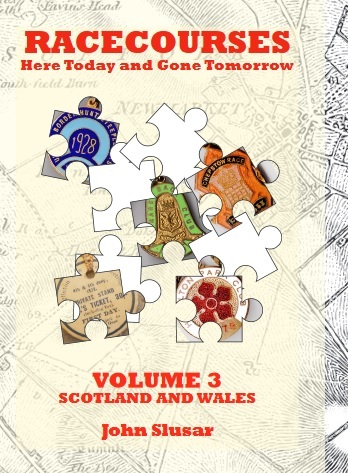 I am grateful to Roy Hirons for the vast majority of photos and pictures shown in this section. 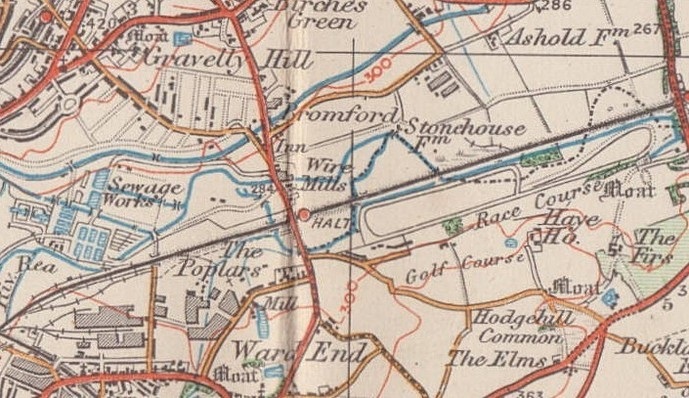 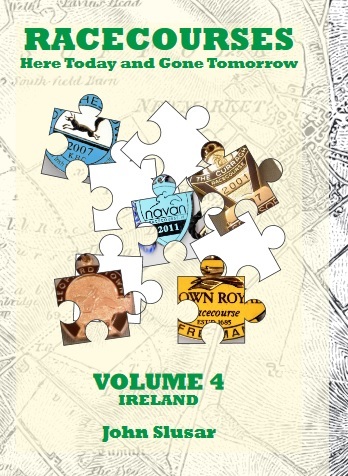 The 1926 map above shows location of the racecourse Grateful thanks to Andy Doherty for the map scan. 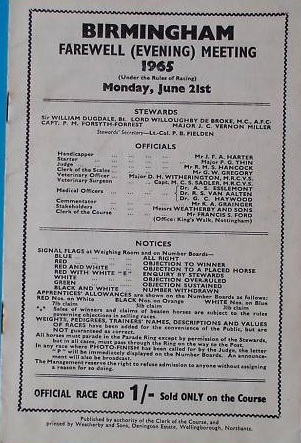 The final meeting took place on Monday 21st June 1965, when Lester Piggott rode a double. 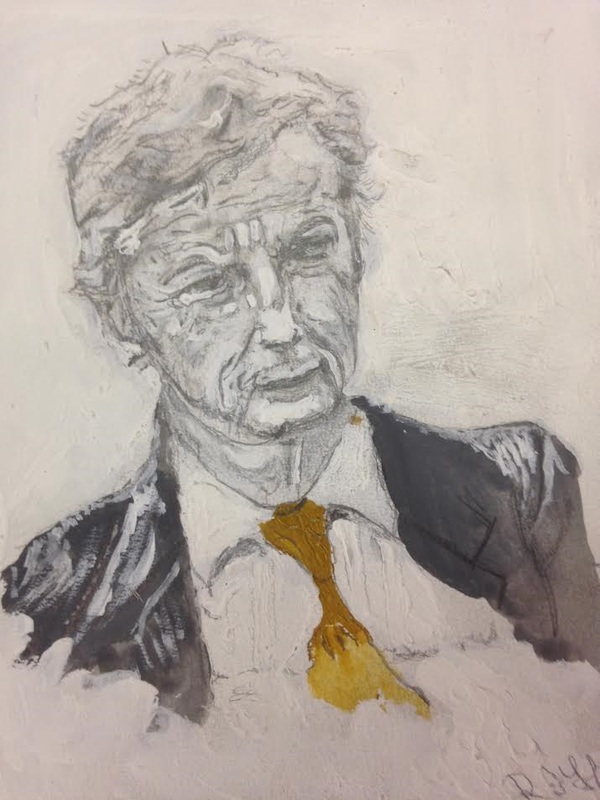 The sketch of Lester shown below is by Roy Hirons. 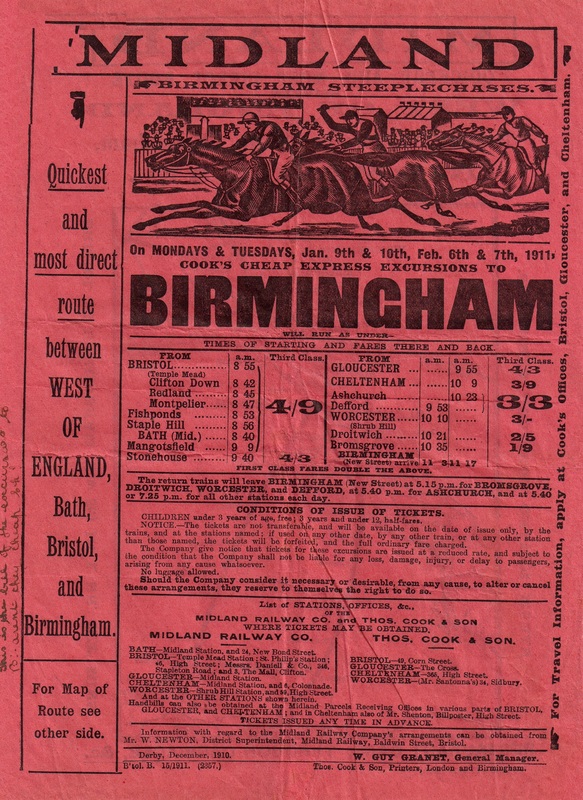 Lester Piggott first raced at Birmingham racecourse on Monday 1st November 1848 in the Apprentice Stakes aboard Wishing Cup, finishing unplaced behind Lochaber (100/6) ridden by B Gillette. 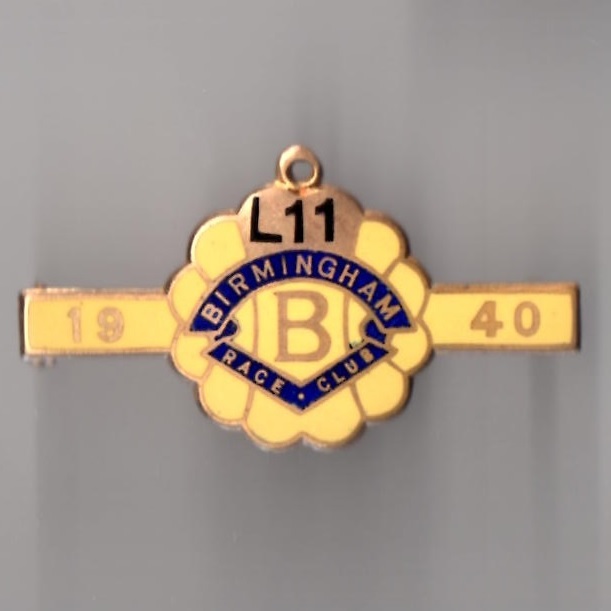 He ended his association with Birmingham racecourse 17 years later on a high note, riding a double at the Farewell evening meeting on Monday 21st June 1965, although he was beaten on an odds-on shot Crocus (4/9 fav) in the Warwickshire Two-year-old Plate earlier in the evening. 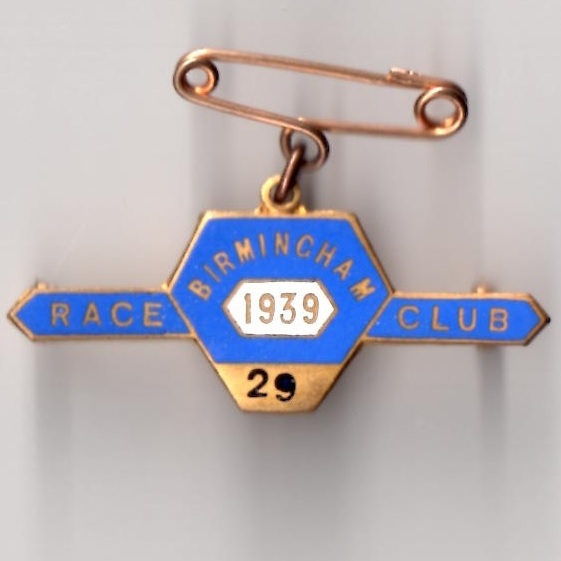 Despite this he won the Letherby & Christopher Handicap Stakes over 1 mile aboard London Way (9/2), and completed his double in the Bromford Handicap Plate over 5 furlongs aboard Selly Oak (11/8 fav). 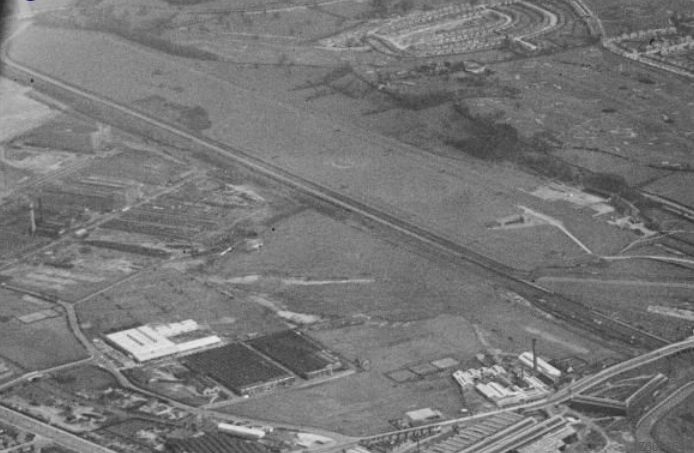 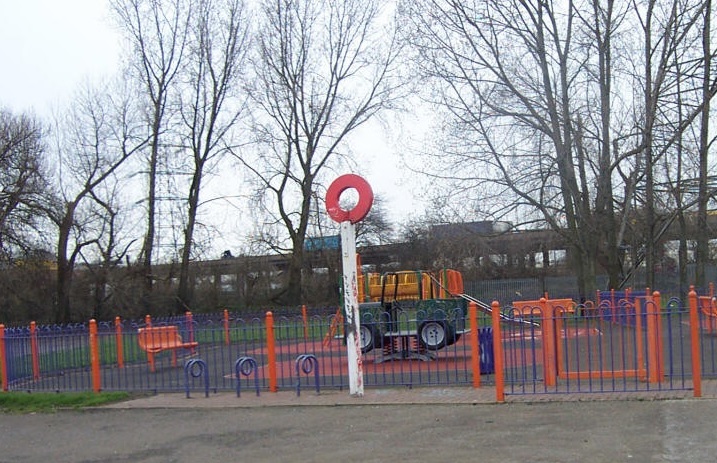 The former racecourse is today covered by a housing estate and shops close to the infamous motorway road network nicknamed ‘spaghetti junction’.  The pictures shown opposite and above reveal that the former winning post and paddock are still very much in evidence.